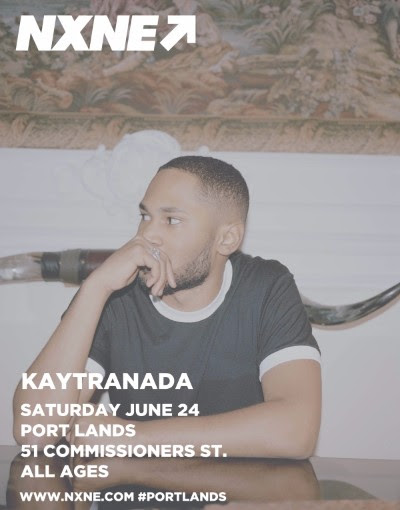 North By Northeast (NXNE) welcomes Canadian DJ, producer, Prism Prize and Polaris Prize winner KAYTRANADA to perform at the Portlands on Saturday June 24. He will join previously announced acts Passion Pit, Post Malone, Bleachers, Tinie Tempah and more for the all ages weekend long event. Attendees can look forward to a unique and immersive festival experience filled with rides, games and special prizing opportunities. *Due to circumstances beyond our control, Tyler the Creator will no longer be performing at the festival. Born in Haiti and raised in the city of Montreal, Canadian artist Kaytranada has experienced an explosive rise in the past couple of years with his irresistible production and live sets, but the hard work and success did not happen over night. 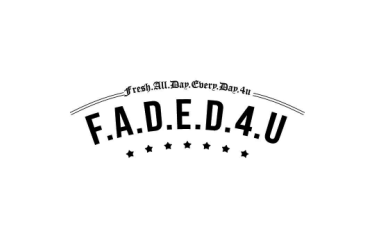 In 2014, Announcing via his Facebook page, KAYTRANADA signed an exclusive recording agreement with XL Recordings, the historic London based record label. His long-awaited debut album, 99.9%, was released on May 6, 2016 with an overwhelming positive response. The album includes features from GoldLink, AlunaGeorge, Syd, Anderson .Paak and Vic Mensa among others. "Glowed Up ft. Anderson .Paak" was named Best New Music by Pitchfork when it was released as the album's 3rd single, along with a stunning music video. The album's second music video for "Lite Spots" was nominated for a 2016 Much Music Video award, and recently won the 2017 Prism Prize Award. Founded in 1995, North By Northeast is an annual 10-day music festival and interactive conference. The festival includes four main streams of programming including Club Land, Game Land, Future Land and the Port Lands, a three-day outdoor music festival. NXNE utilizes over a dozen venues across Toronto including Yonge-Dundas Square, The Garrison, The Legendary Horseshoe Tavern and more. Partnered with SXSW, NXNE is the premier Canadian destination for bands, innovators, artists, industry insiders and fans. This year’s NXNE takes place June 16-25, 2017. For more information, please visit nxne.com.